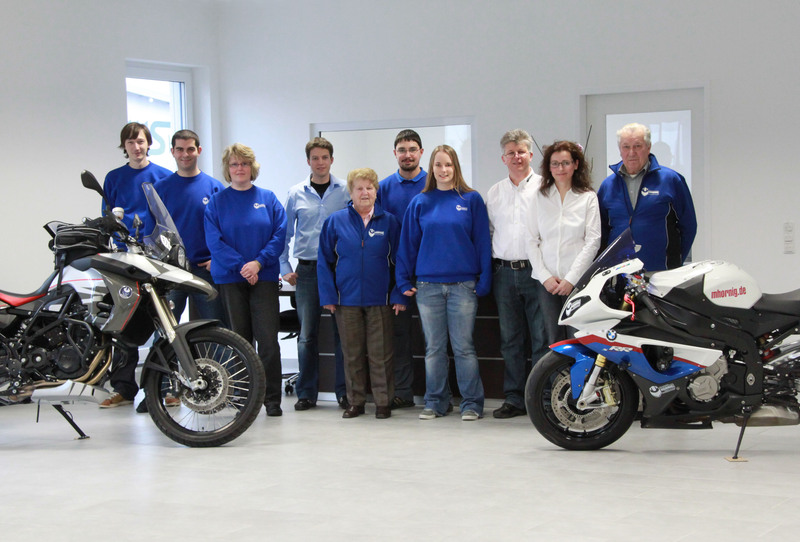 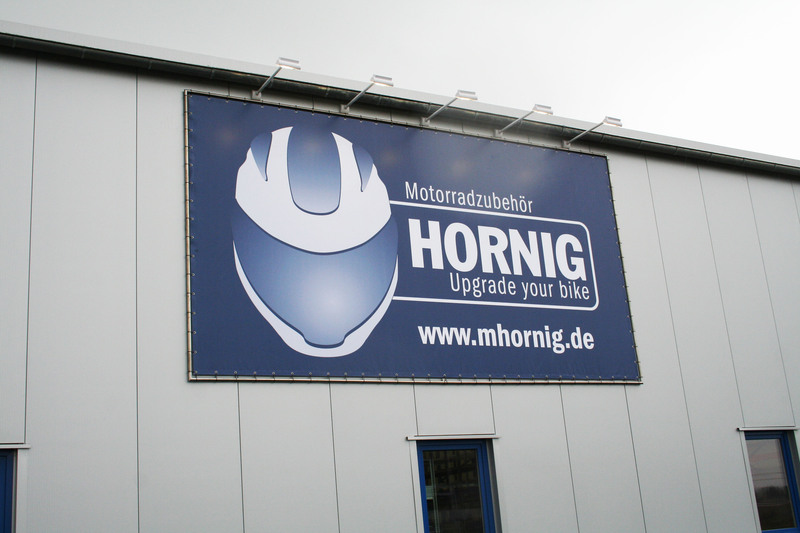 we moved to our new building in Cham, Germany, in order to ship all our products even faster to you. 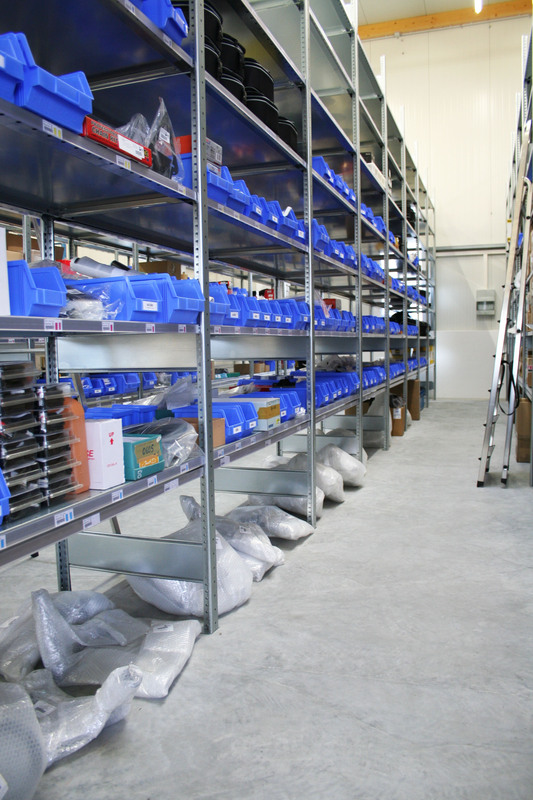 We have the necessary space and environment to enlarge and expand our company in the future. 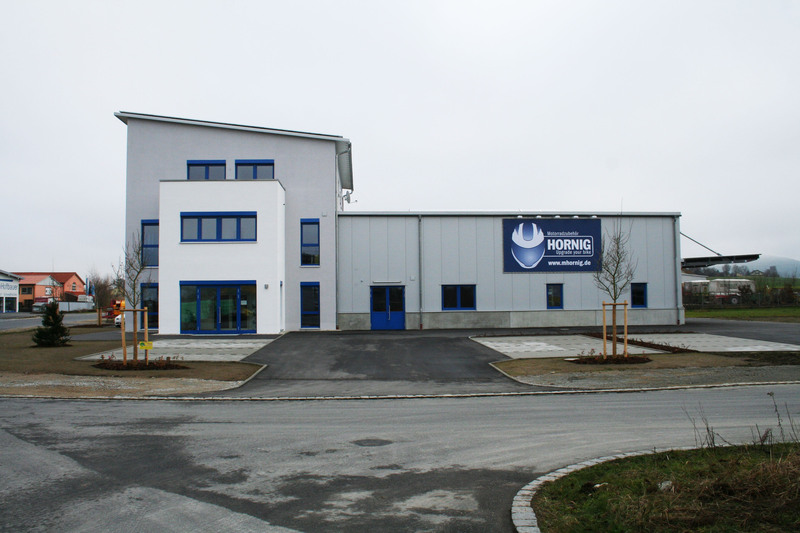 We are running a state of the art logistics area there, combined with a cafe in order to supply you tasty food and drinks after a twisting tour to our new headquarter.